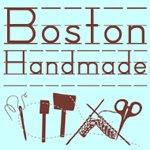 I have recently joined a group of wonderful artists who all have stores on Etsy called Boston Handmade. Check out our blog and meet some of these talented people and check out the links to their etsy stores. We will be participating in The JP Artisan Fair in Jamaica Plain, of which I will be showing on July 3rd, and August 7th both on the Curtis Hall lawn. We will also have a show in Somerville at Union Square called BostonHandmade Marketplace on June 28th outdoors. 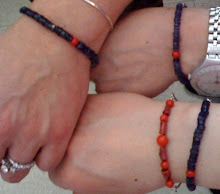 Thanks for sharing Boston Handmade with your blog audience Nancy! For more info on the JP Artisan Fair shows see here: http://www.jpcentresouth.org/ and as soon as there is a web page up about the June 28th Somerville show I will let you know!